MO Salah, as he's famously scored have got just three goals in nine games in all competitions this season. This is not a bad stat per se but it's off the mark for a player who scored 44 goals last season. This had caused pressure to mount on the Egyptian. Despite this, Wijnaldum is backing his Liverpool teammate to shut the critics and says that Salah is well able to withstand the pressure being mounted on him. 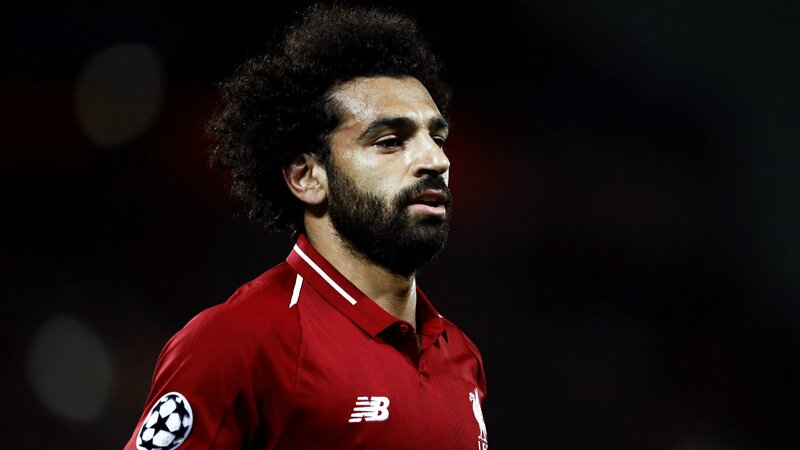 He said that if there's anyone who can withstand the pressure, it was Salah as he did last term when there pressure from everywhere for him to become the top scorer for the Premier league. Wijnaldum has even backed Salah to go on and score more hat-tricks. He revealed that he's talked with Salah and has urge him to score more hat-tricks if he was to stand the chance of being in the level of players like Messi and Ronaldo. He said Salah had agreed to that.